A running total of all our Seminars! 3/27/2012: Our 1st Seminar Ever. The Gym at Houston Christian. The Beginning! 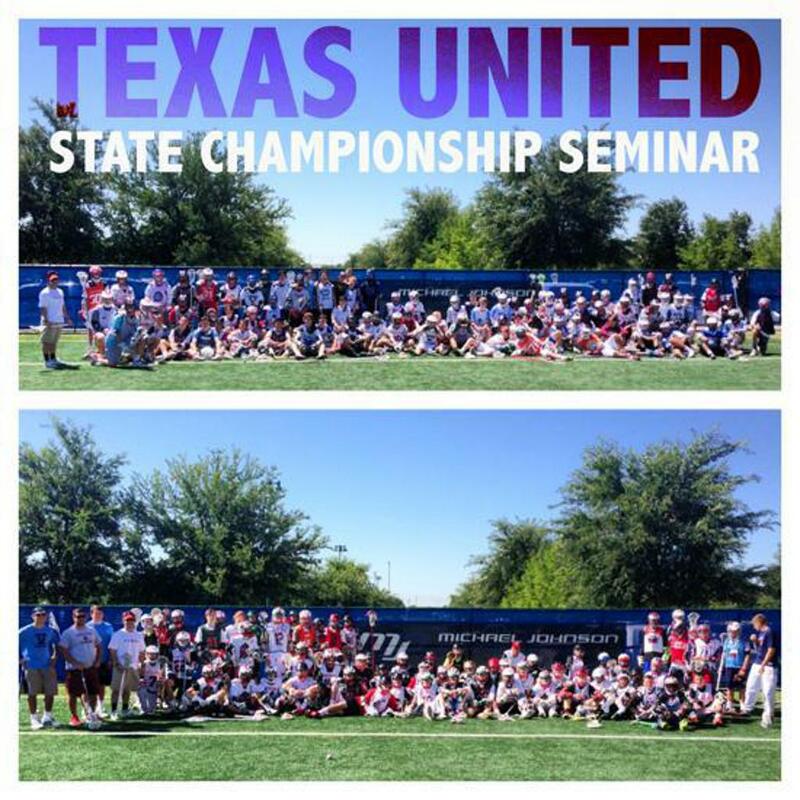 A History of Texas United Seminars. Just as we have a Hall of Teams, we have a History of Training. Texas United Seminars were started with the idea of driving quality kids to the fields to improve. 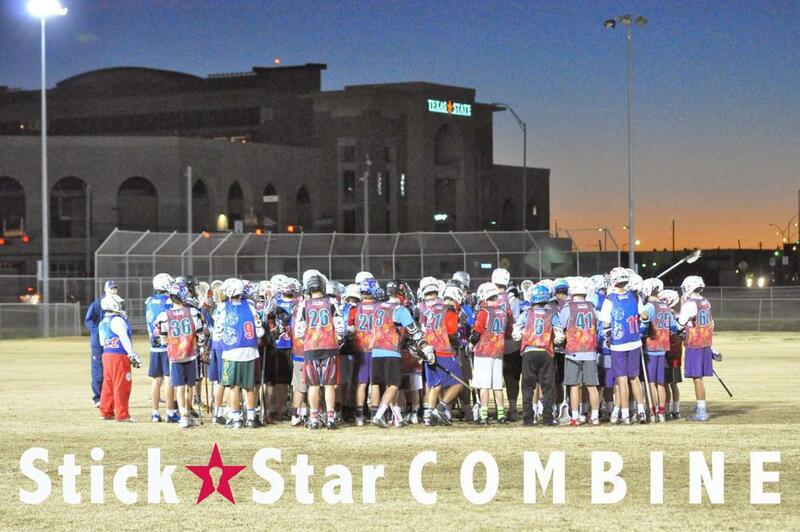 Wherever, whenever, StickStar would get there, set up, and get it going. A mobile operation. That was 6 years ago and our training has grown judiciously. 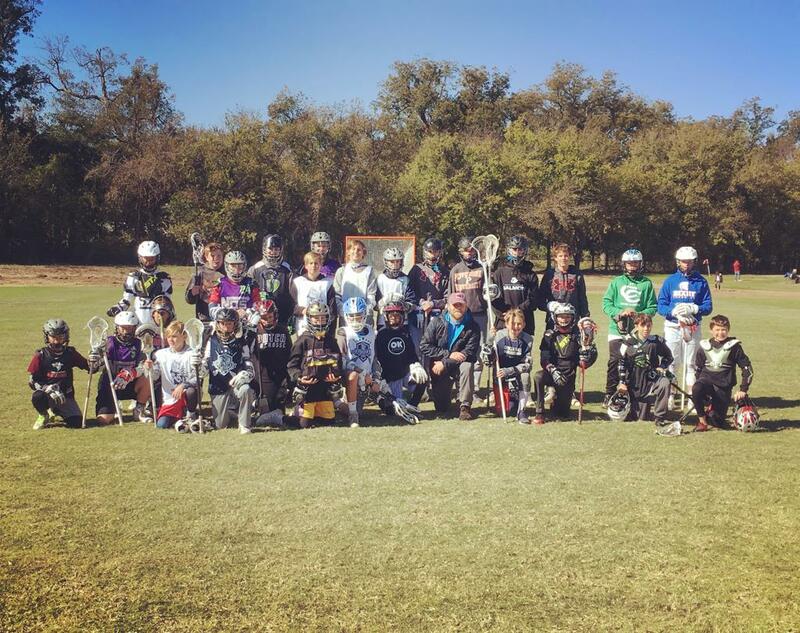 When you train with StickStar it's just different, but the one consistent is development. You will improve, and you will be more skilled. It's not the same set of drills and application, it's unique and tailored to developing players at any range of skill level. 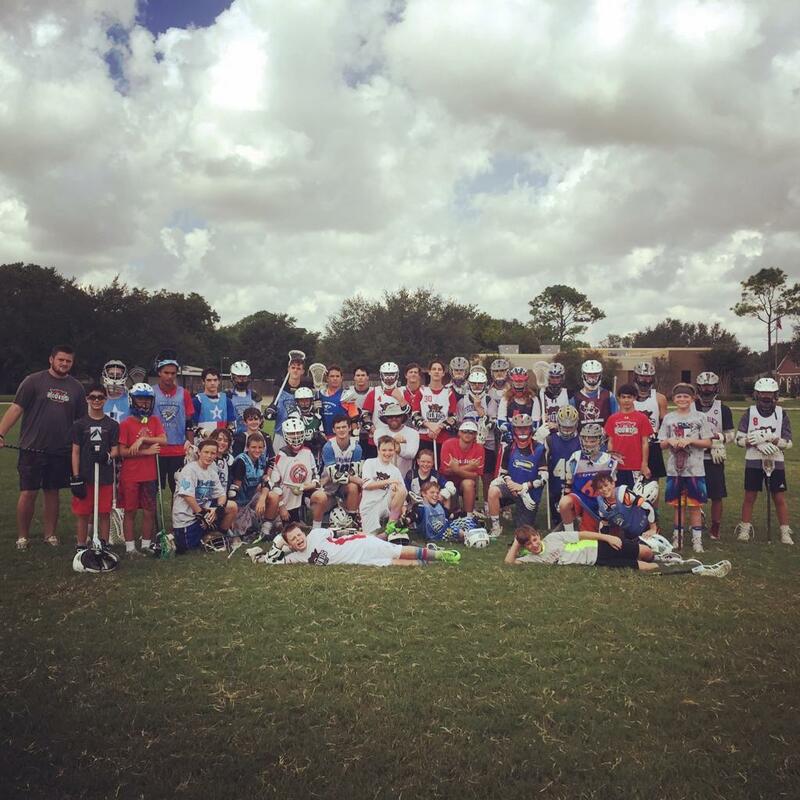 We will help you get better. 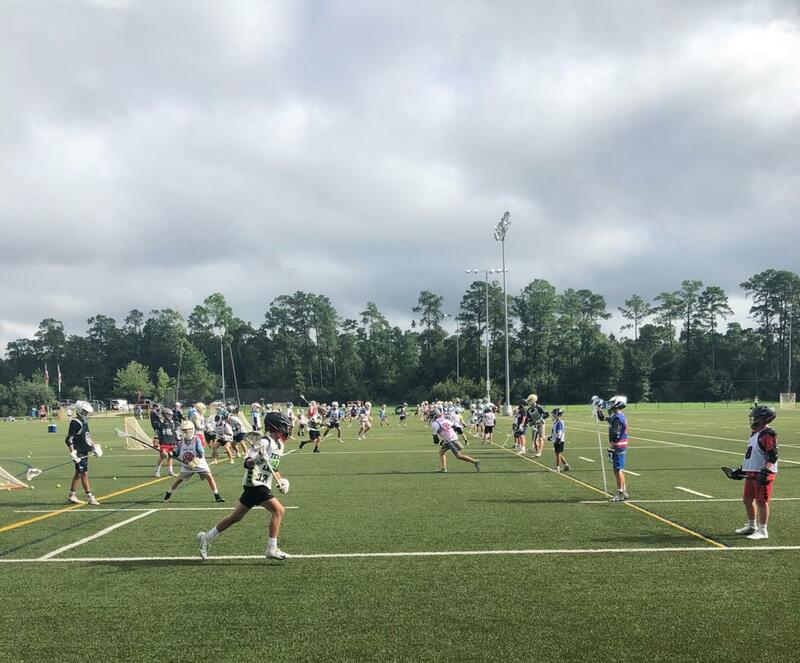 Our Component Based Instructional Methodology helps make any player the best possible version of themselves from a skill and understanding standpoint, as long as the player remains consistent! 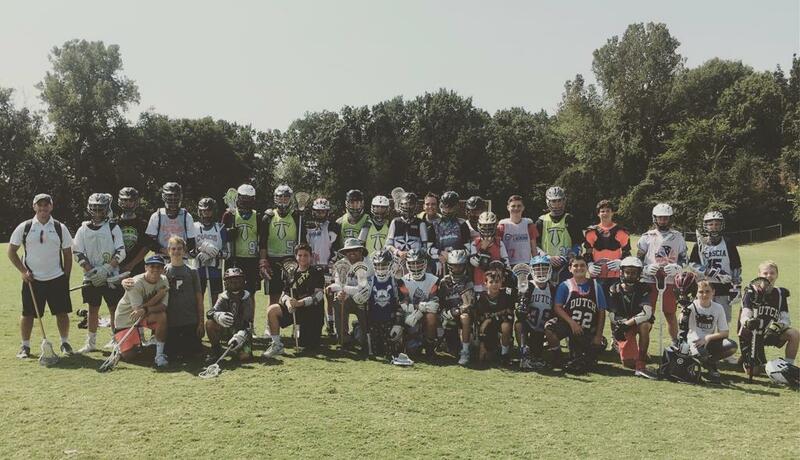 Simply put, if you train with StickStar consistently the results are guaranteed. Your athleticism isn't, but you get the idea. What does consistently mean, well, it's a process. The more time you invest, the more you will improve. 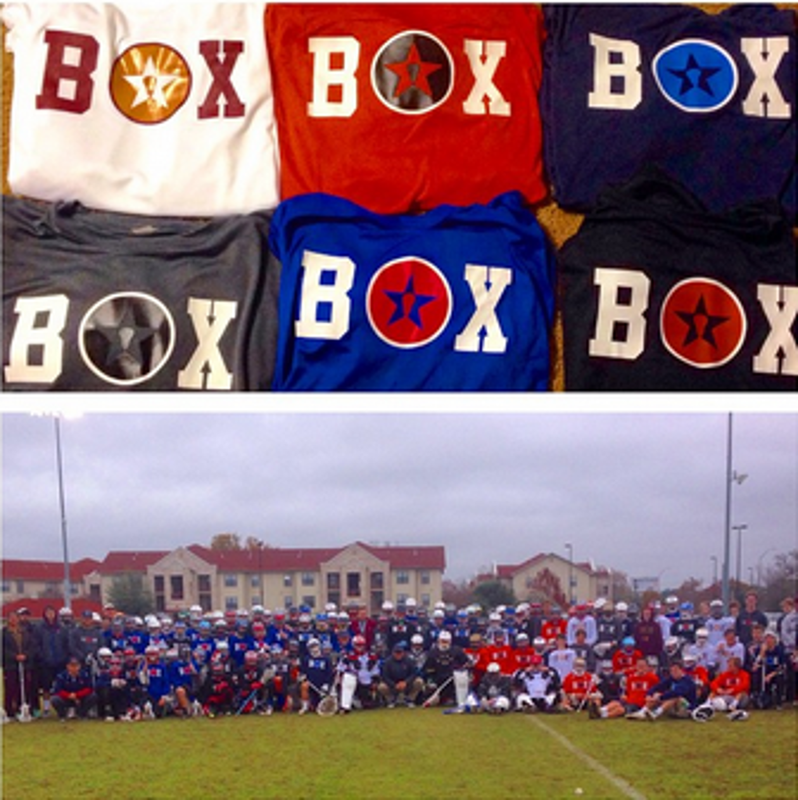 #StickStarHabits are real, and translatable. We look forward to developing your game. Above, you'll see a picture of our 1st seminar. Below you'll see a picture from every seminar, combine, training camp, or affiliate seminar since. 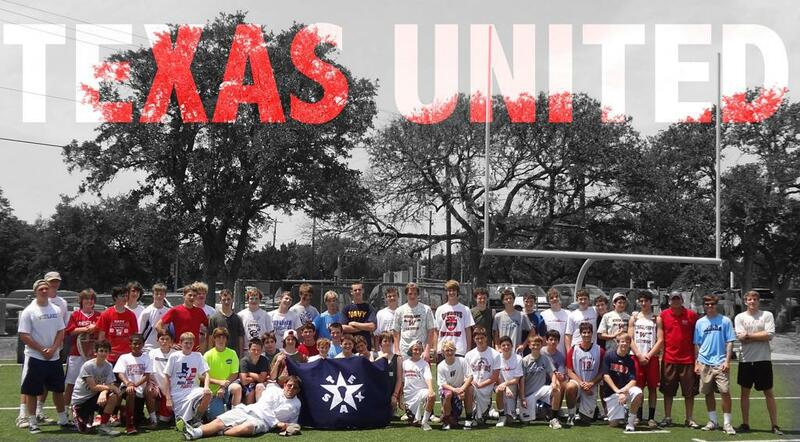 You'll see tons of D1 commits, TX All Americans, All State, All District, and real contributors to their teams. 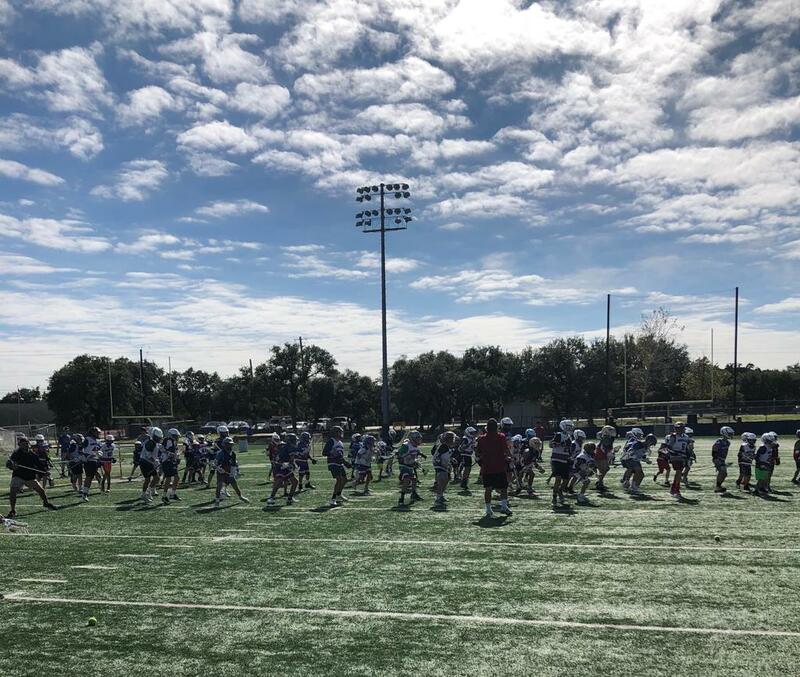 For StickStar everything is a function of training, that's where we start. We enjoy helping develop players from across the State! 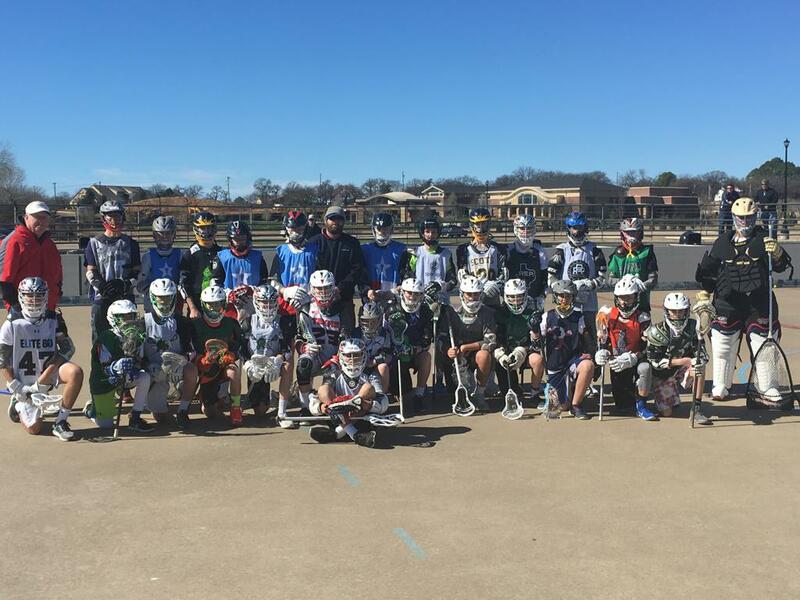 If you'd like to train with StickStar Click Here to join our list for upcoming training opportunities. 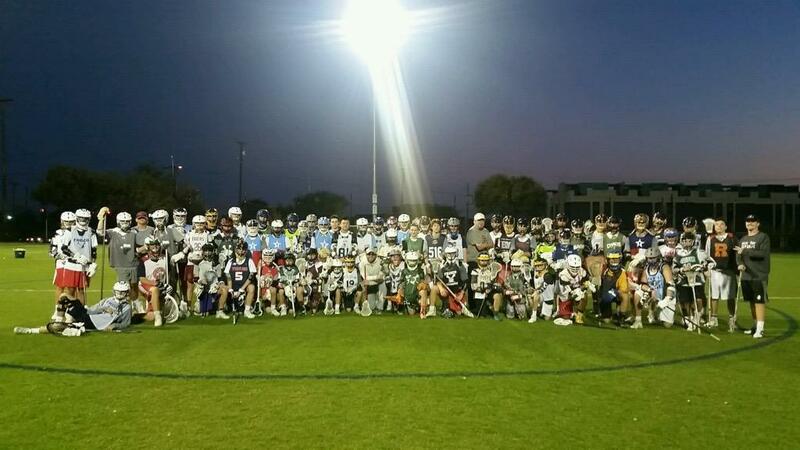 2018 Winter Combine 6.0. Our biggest training event EVER! 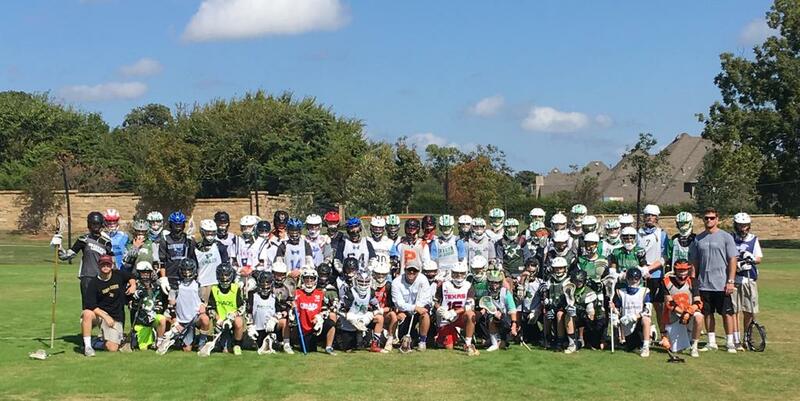 2018 Fall HTX Legacy Seminar. 1st ever Seminar in Louisiana with RCLC affiliate. 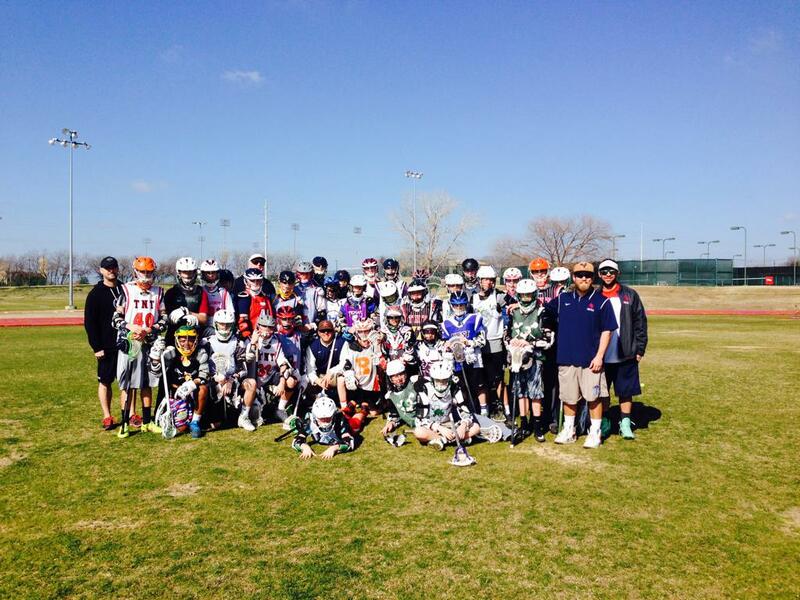 Texas Box Lacrosse Reso Training Camp. 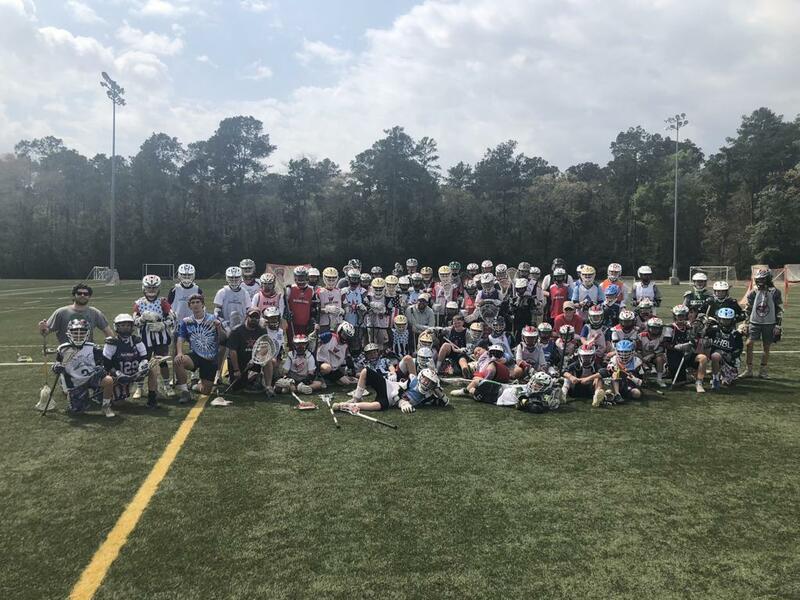 Spring 2018 - HYLAX Seminar. Every Seminar in Chronological Order from 2012 moving forward! Spring 2012: 1st ATX Seminar. Summer 2012: 1st ever State Championship Seminar. Fall 2012: 1st Fall Seminar in the Woodlands. 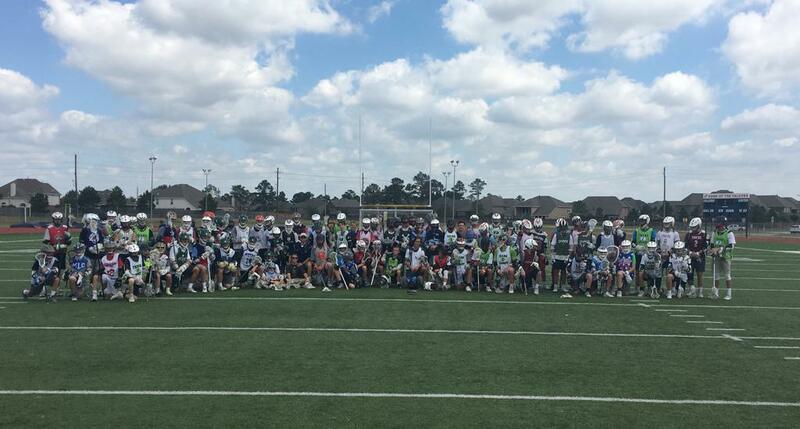 Spring 2013: Spring Break Seminar HTX.